Kartik learns about Soumya’s state from Naira. He fails to control his anger. Naira tries to explain him about Soumya. Kartik has memories of Soumya in mind. He knows Soumya was not mad. Kartik ruins his room. He doesn’t want to hear anything from Naira. Naira was explaining Kartik and shows the reports to him. Kartik proves her wrong and scolds her for supporting Manish and Suwarna. He says my mum was not ill, she was fine, this is just a lie, Manish is becoming great by proving my mum mad, he is gaining sympathy, he wants to show he didn’t divorce his mad wife. He tells Naira that she knows Manish is a cheap man. He asks Naira why did he break his trust. Naira tries to clarify, but the alarm plays. Manish was sure that when Kartik knows this truth about Soumya, he will end relations with him. Manish knew Soumya had committed suicide by her illusions, but didn’t tell anyone about this. 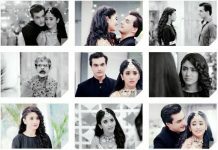 Manish asks Naira why did she tell Kartik when they told him not to tell Kartik, why did she turn into a spy after getting reports, she could have understood that they have hidden this for some reason, she should have thought before acting smart, they are Kartik’s family. He says happiness was just coming to us and you ruined everything. Manish and Dadi get angry on Naira. They blame Naira for Kartik’s anger. Dadi is angry that Naira broke Maun vrath and went against Guru ji. She says this fast was for Kirti’s happy married life, it will affect her, its your first Teej tomorrow, see where is Kartik now, its all because of you. 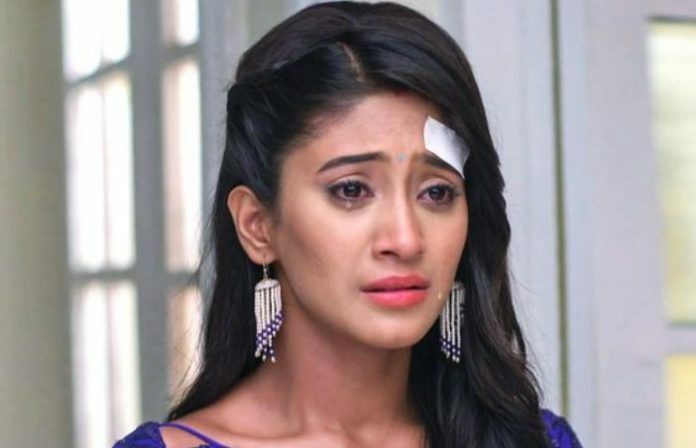 She asks Naira can’t she maintain peace at home. Suwarna understands Naira. She knows Naira is not at fault, the situation was such that Kartik learnt the truth. She will always supports Naira.